In keeping with the annual tradition, the BRKC’s preview video has now been released ahead of the 2018 competition. 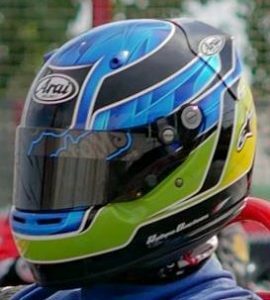 This year the video is presented by the host of the popular F1 podcast “Missed Apex”, Richard ‘Spanners’ Ready, who will join the BRKC commentary team in 2018 alongside James Auld as pitlane reporter. Features include: BRKC History So Far, How BRKC Works, Meeting 2017’s Champions & Analysing the Master. 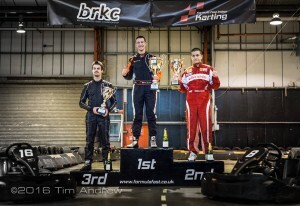 The BRKC has been held at Formula Fast for four consecutive years, with each event growing in popularity. With five months until drivers take to the track in anger, entries for the 2018 edition opened this week – and incredibly closed just 22 hours later with the full compliment of 100 drivers signed up! Joining the field are 39 non-British drivers, including two former World Champions – as well as the new reigning Kart World Champion (and four time British Champion) Ruben Boutens. 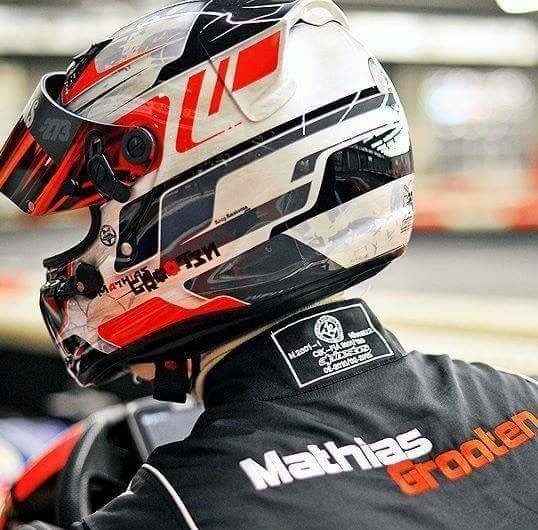 Looking to take the fight to the best drivers from Europe are the UK’s best rental kart competitors – with recently crowned Kart World Championship Nations Cup champions Sean Brierley & Sam Spinnael among them. 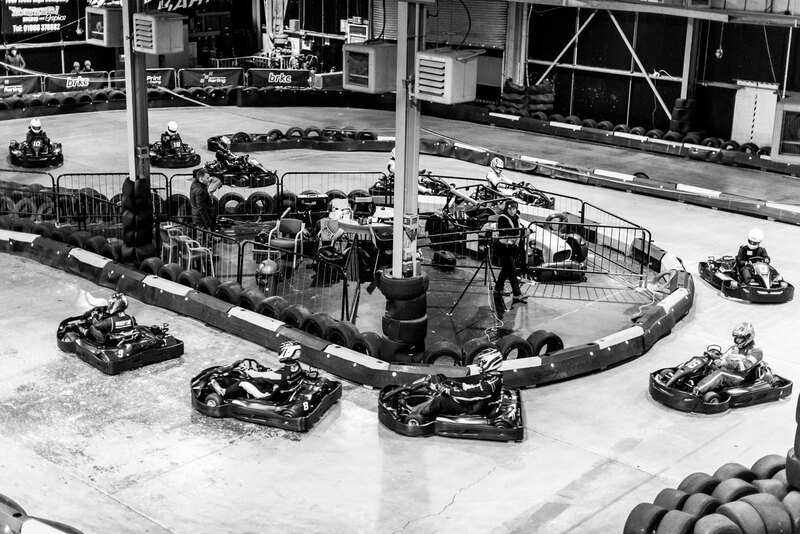 Countless local and regional champions and front runners complete the field, which promises to be the most competitive rental kart competition ever hosted in the UK. 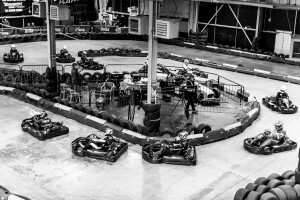 The BRKC’s format remains unchanged from 2017, but the organisers have decided to make an extreme change to the ‘Alternate Layout’ circuit which is used for half of the heat races. This is a version of the circuit that no driver is allowed to practice on ahead of the event – ensuring that local advantage is kept to a minimum. Scruffy Bear Pictures return for 2018 to continue to provide incredibly high quality live video content for BRKC, which in 2017 was broadcast around the world to tens of thousands of spectators – as well as being shown on TV screens around the venue. 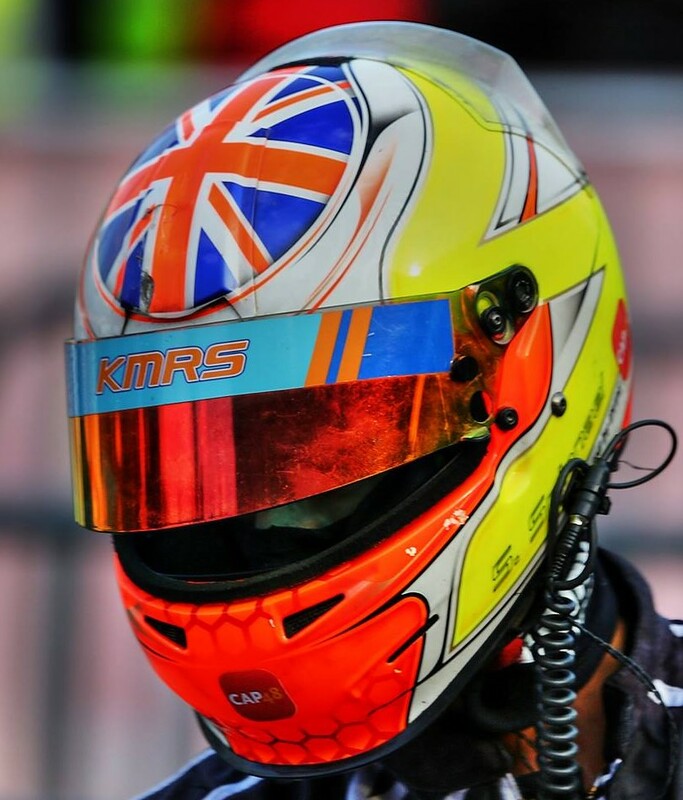 The voice of BRKC, James Auld will be joined by a rotating pool of co-commentators to talk spectators through everything that happens on track. The hype is real. BRKC is back and better than ever before. 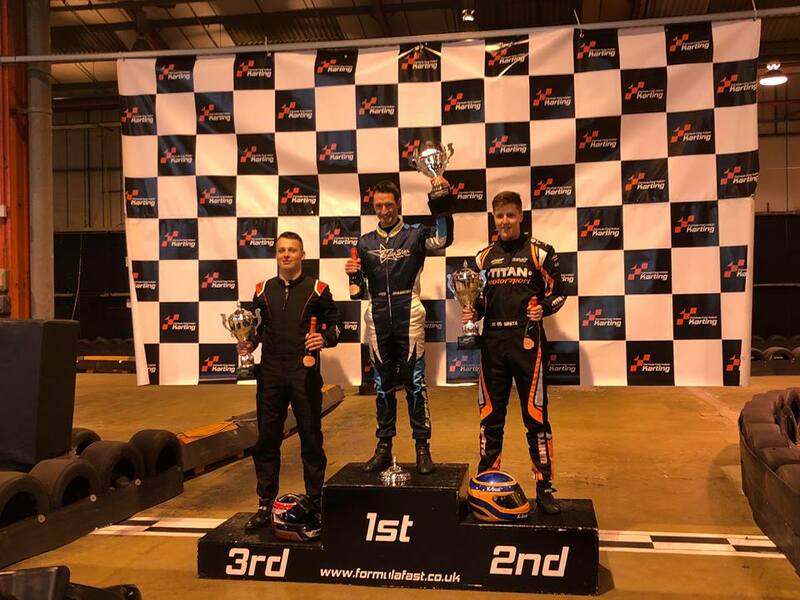 Reigning BRKC champion Ruben Boutens won the British Rental Kart Championship for a fourth consecutive time yesterday and extended his unbeaten run of races at BRKC to thirteen. Boutens comfortably won each of his heats, with the only danger to his perfect score coming in the form of newcomer Chris Daines who challenged him for victory in the Semi Finals. 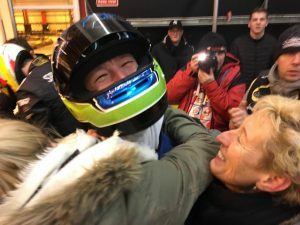 In a thrilling climax to the superpole shootout before the grand final, Boutens managed to overhaul erstwhile poleman Lewis Manley to take his first BRKC grand final pole position before storming away at the front of the field once the race was underway. Behind Boutens, Régis Gosselin established himself in second place after an early pitstop to leapfrog Lewis Manley. 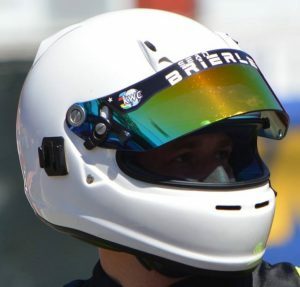 Sam Spinnael chose a similar strategy to Gosselin and the pair ran unchallenged for the final two podium places until a late charge from two time World Champion Mathias Grooten dropped Spinnael back to fourth. However, following a pitstop from Spinnael, Grooten made a reactive stop and caused a yellow light infringement – ultimately demoting him to last place as this was after the ‘Last Chance To Pit’ board had been shown. 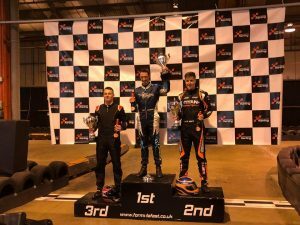 At the front, Boutens was unstoppable and once again took the £1000 cash prize along with a free entry into the 2017 Kart World Championship. 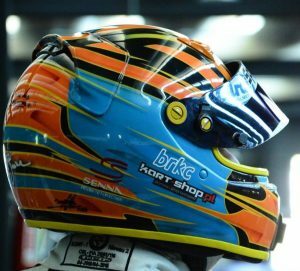 BRKC resumes in January 2018. A truly remarkable performance from reigning BRKC champion Ruben Boutens saw him clinch his third British title at Formula Fast in Milton Keynes today. 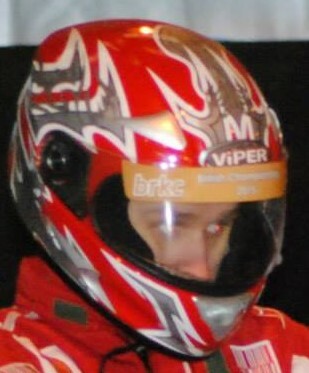 Boutens was formidable during the heats phase of the competition, having won each of his races and broken the lap record. However, things didn’t go entirely to plan in the Super Pole qualifying session for the final with 2015 runner up Stefan Verhofste taking first place on the grid with Boutens a close second. Verhofste’s lead was short during the Grand Final itself, with Boutens delivering his customary overtaking manouvre into the main hairpin – never to be challenged again during the race – with Lewis Manley also making his way past Verhofste later in the race. Having now won three BRKC’s in succession, Ruben Boutens is the most successful driver in BRKC history. 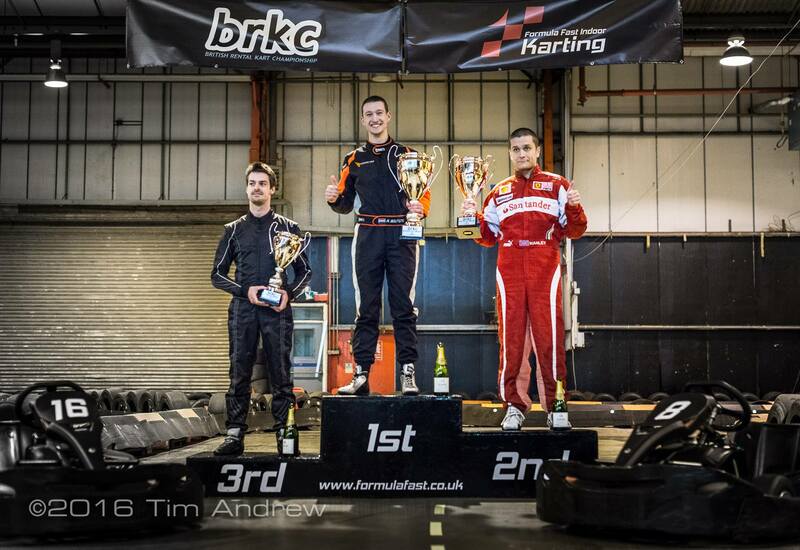 Boutens also lowered his own lap record at the Formula Fast circuit during the Grand Final with a 31.5 second lap. The Kam Ho Memorial award went to Michael Weddell, and the Genevieve Reason ‘Most Determined Driver’ trophy was claimed by Polish driver and fourth placed finisher Matt Bartsch.